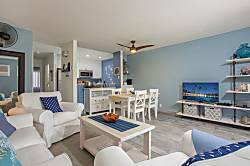 Great island; amazing condo & complex. 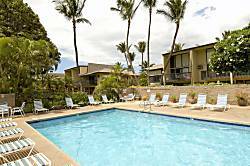 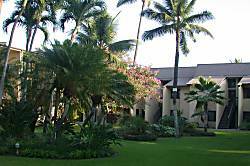 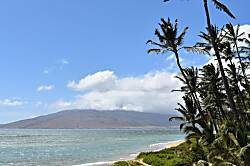 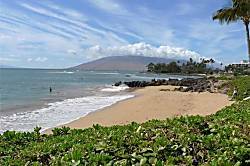 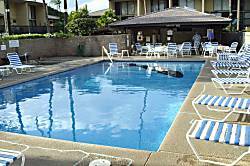 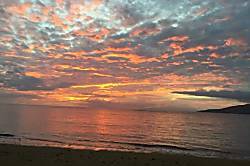 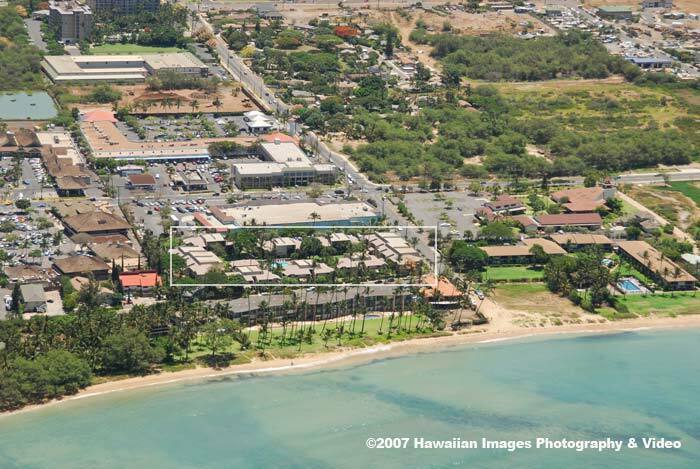 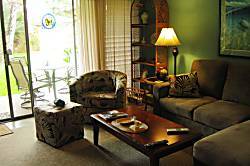 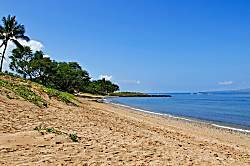 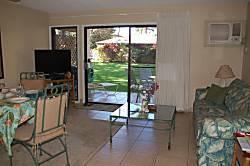 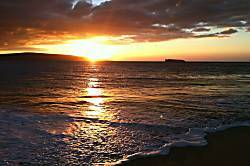 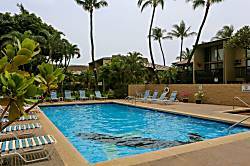 Kihei Garden Estates is a lovely property right across the street from Waiohuli Beach. 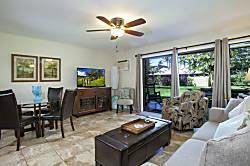 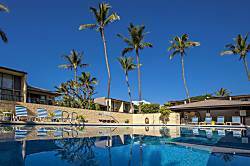 Kihei Garden Estates boasts a family friendly gathering area, seating up to 25 people to your Bar-B-Q feast under the covered pavilion. 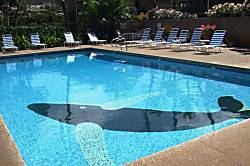 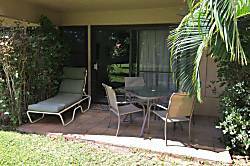 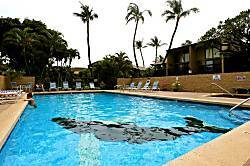 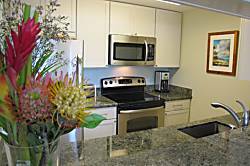 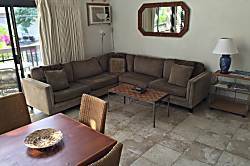 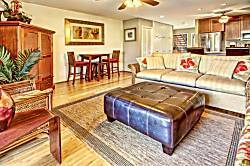 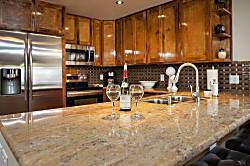 Spacious One Bedroom One Bathroom Ground Level Condo With Lanai.